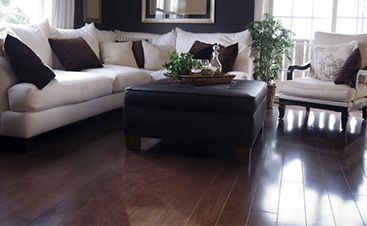 It’s hard to beat the classic beauty of wood flooring. 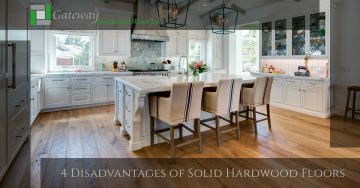 Whether you want the real deal – solid hardwood – or you want a gorgeous, budget-friendly option like engineered hardwood or wood grain vinyl, Gateway Design and Home Center is here to help. 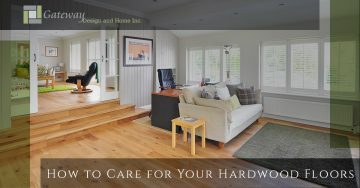 We have hundreds of colors and styles for you to choose from, and our expert team is ready to give you a one-on-one consultation to help you find the perfect flooring for your home. 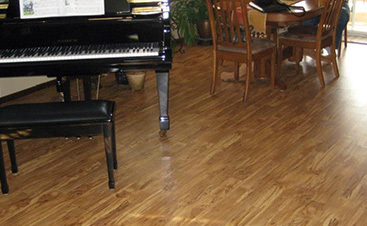 Start your research today with our blog posts on wood flooring. 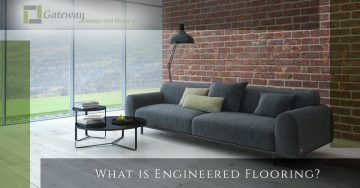 What is engineered wood flooring? 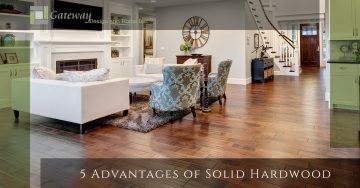 What kind of maintenance should you expect with solid hardwood floors? Read on to learn more and stop into our Loveland showroom to explore all your options!